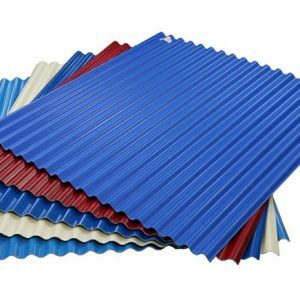 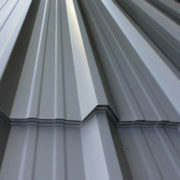 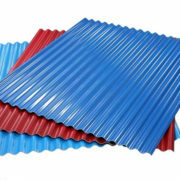 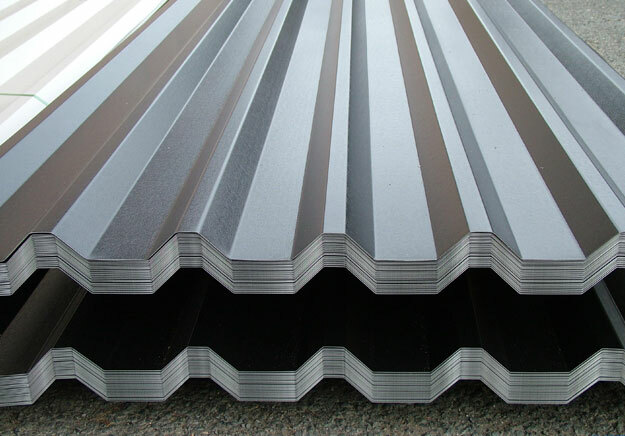 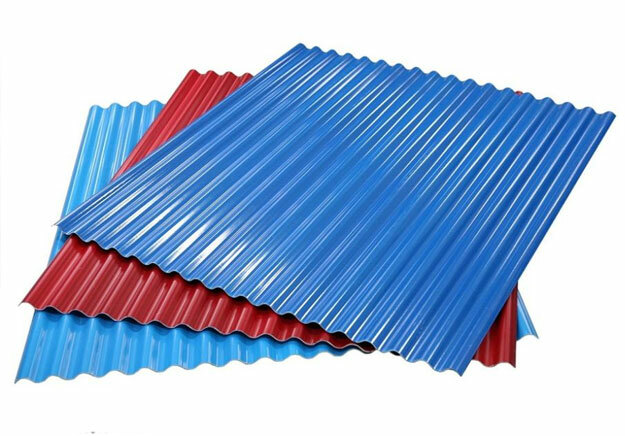 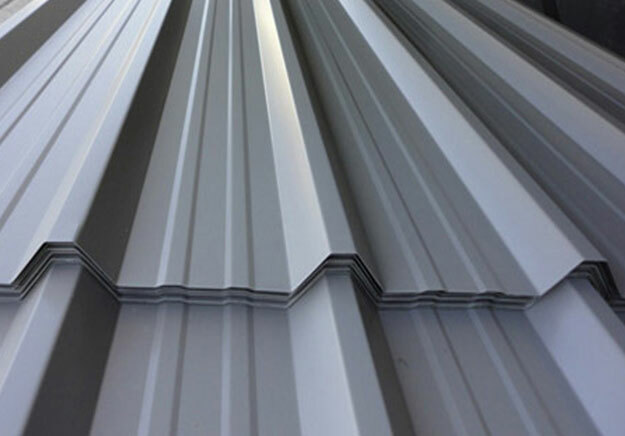 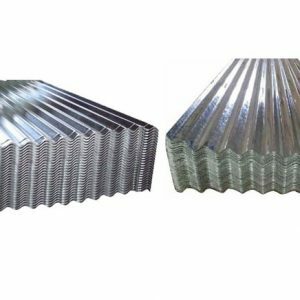 Profile Sheet widely used in various commercial, industrial and residential sectors for roofing purposes. 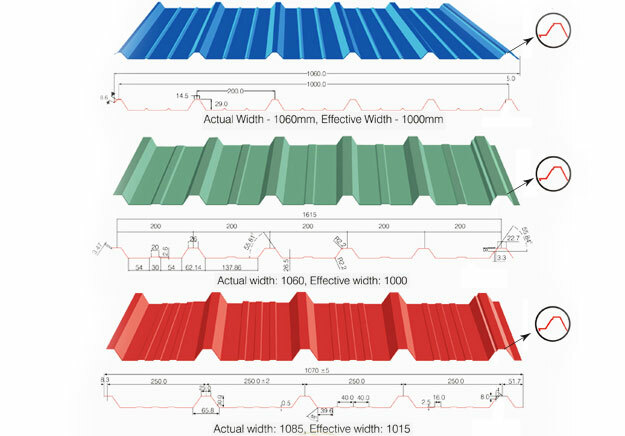 To be roughly used and acknowledged, this offered product is presented in diversity of sizes, shapes and colors. 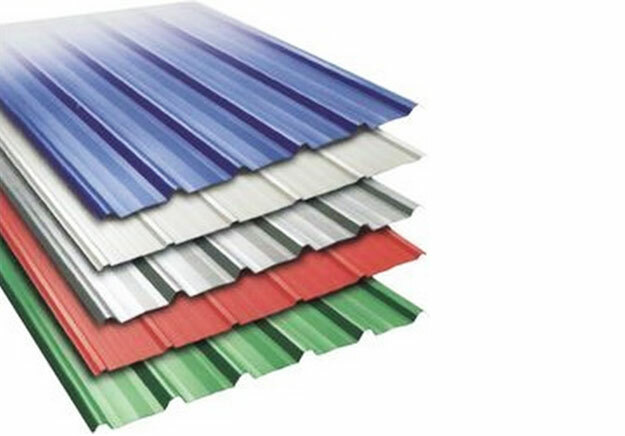 Our valued clientele can avail this product at cost-effective price range. 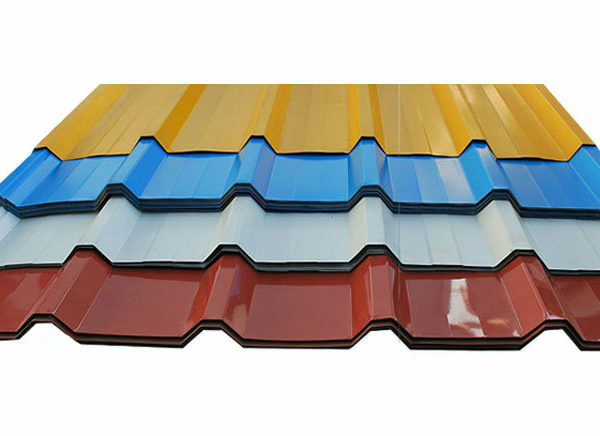 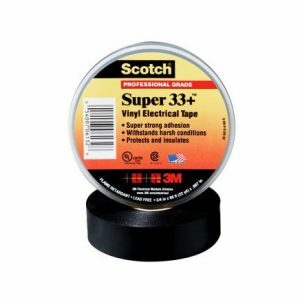 The offered product is highly praised owing to its long-lasting standards and exceptional strength. 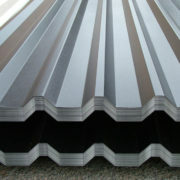 Profile Sheet widely used in various commercial, industrial and residential sectors for roofing purposes. 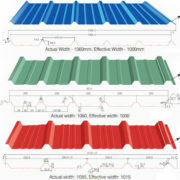 To be roughly used and acknowledged, this offered product is presented in diversity of sizes, shapes and colors. 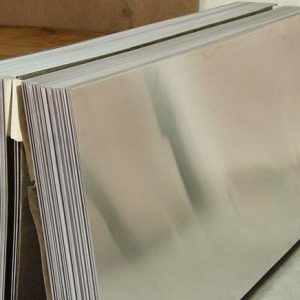 Our valued clientele can avail this product at cost-effective price range. The offered product is highly praised owing to its long-lasting standards and exceptional strength. 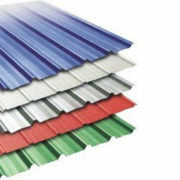 This produc is available in Egypt, South Africa, Algeria, Angola, Morocco, Ethiopia, Kenya and Tanzania.